These Are The Moments is a collection of pianist/composer extraordinaire Michael Dulin s most requested original songs and arrangements from six of his releases from 2002-2012. 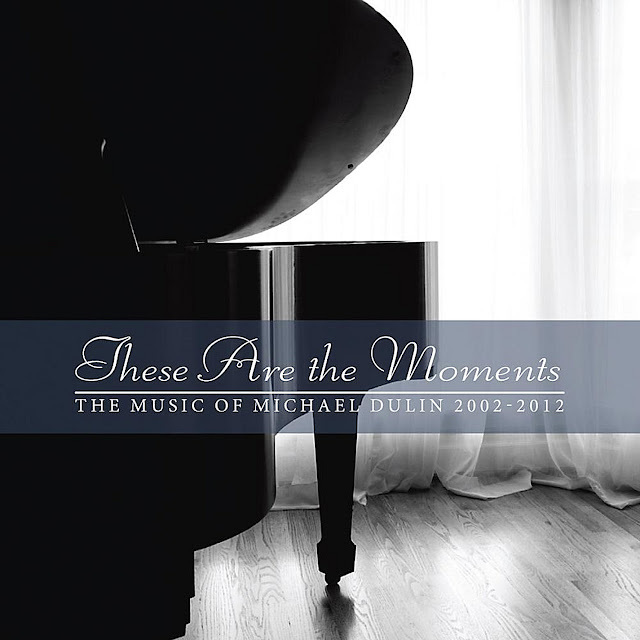 The sixteen tracks include a new piano/vocal piece that reveals another musical side of Dulin. This collection gives a really nice overview of Dulin s work to date and flows beautifully when played from start to finish. A classically-trained Juilliard graduate and one of the most effortless and accomplished pianists on the planet, Dulin's sensitive touch and compelling playing style put him in a league of his own among contemporary pianist/composers.